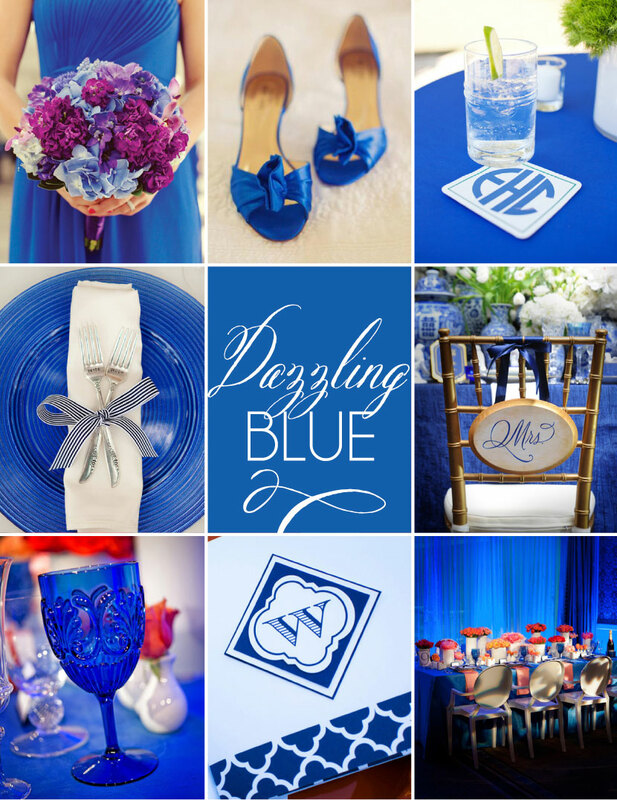 You can’t go wrong with a little something blue, which is why we’re loving the Spring 2014 Pantone Color — Dazzling Blue! Put a little spring in your step with adorable blue kicks or top off your table with pretty blue stemware. No matter where you work in this royal hue, it’s sure to be dazzling!